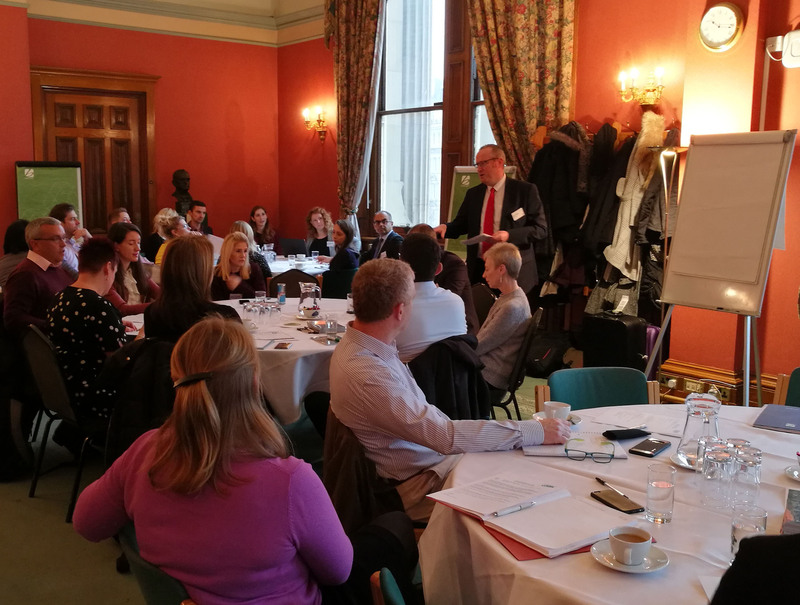 Water retailers and wholesalers shared ideas on how to improve the way they collaborate during a workshop hosted by the Consumer Council for Water (CCWater) in Birmingham. The Water Watchdog brought together more than 20 companies to explore how they can work together to address some of the most pressing concerns for non-household customers. CCWater has been working closely with retailers and wholesalers to try and improve services and curb a rise in customer complaints since the retail water market was launched in England in April 2017. Breakout groups were used to discuss issues including customer service, retailer/wholesaler relationships and market data before moving into a wider workshop discussion. CCWater will liaise with individual companies and the Retailer Wholesaler Group (RWG) to identify how some of the issues and ideas that were raised can be taken forward. Another workshop will be held next year to see what progress has been made.